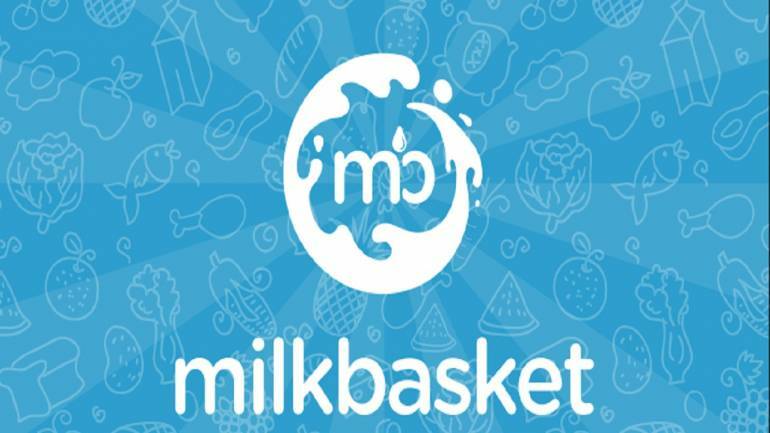 Milk Basket- Get Free milk up to Rs.500 for 7 days. Valid at MilkBasket website & app. Valid till 28th February 2019. After 7 days, MilkBasket will process the amount as cash back (Maximum Rs.500). The voucher is only valid for new households. Existing MilkBasket customers or their family members living in the same household will not be eligible for this offer.